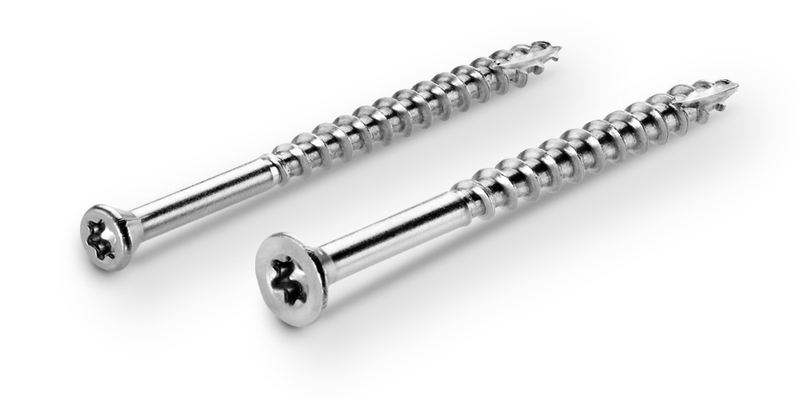 Deckfast® Stainless | Starborn Industries, Inc.
Deckfast Stainless screws match the profiles of Smart-Bit Pre-drilling and Countersinking Tools. 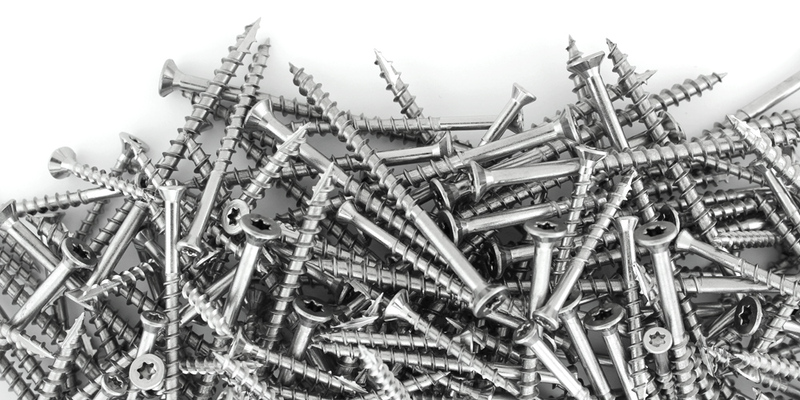 Materials: Available in Grades 305 and 316 Stainless Steel. 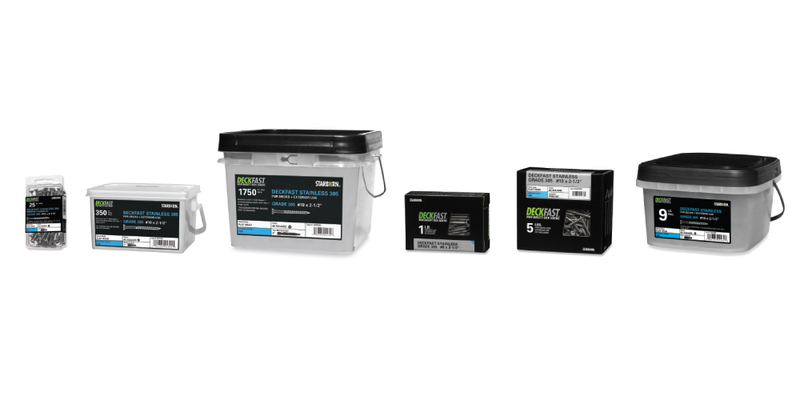 ACQ: Approved for use with ACQ treated lumber. Favored by professionals; extra deep recess reduces cam-out. 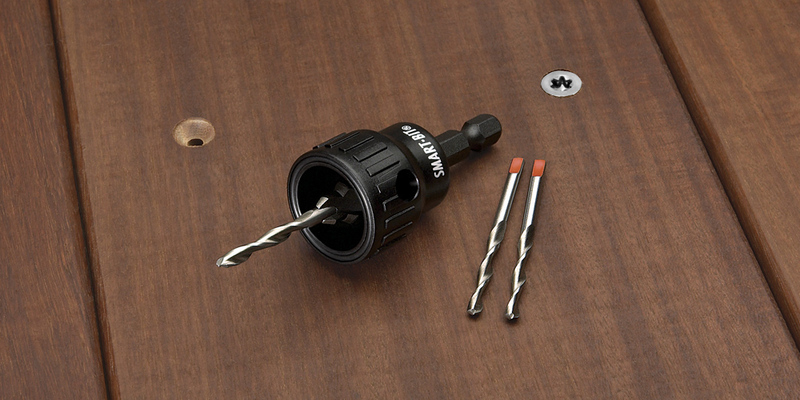 For greater strength and better countersinking. For faster, easier entry; helps prevent splitting. 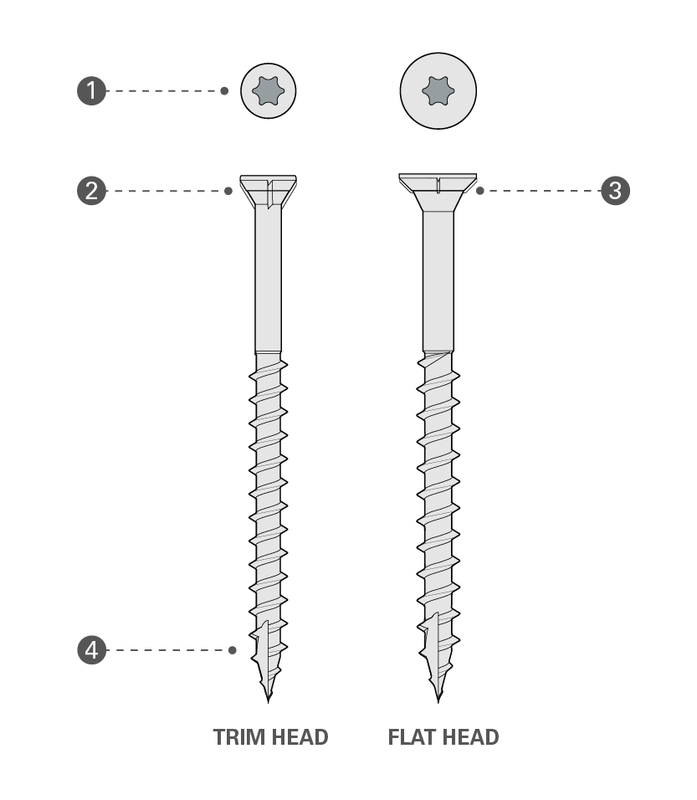 Pre-drilling: Pre-drilling is usually required for hardwoods. 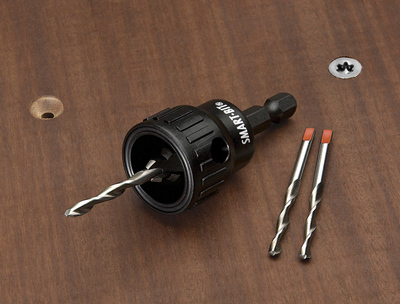 Smart-Bit Pre-drilling and Countersinking Tools are specifically designed to work together with Deckfast Stainless (as well as Starborn's Headcote 305 and 316 deck screws) to create the perfect hole and perfect fit every time. 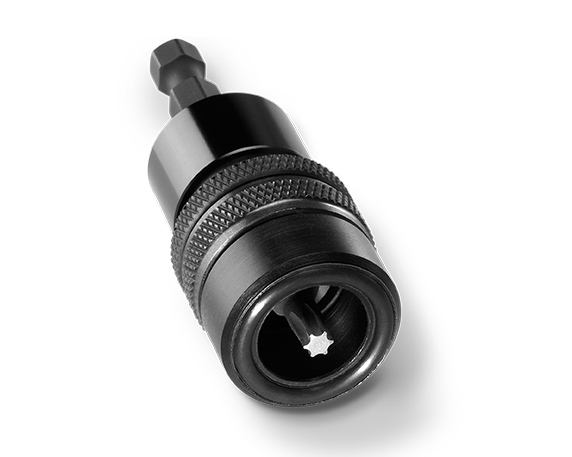 The Smart-Bit Depth Setter makes it easy to set Cap-Tor xd to a perfect and consistent depth.